We used Gentle Giant's "Bust Up" Chewbacca head with Hasbro's Vintage Chewbacca action figure, mashed the two together with the glue from a glue gun to create one of the best representations of the character we've seen yet. 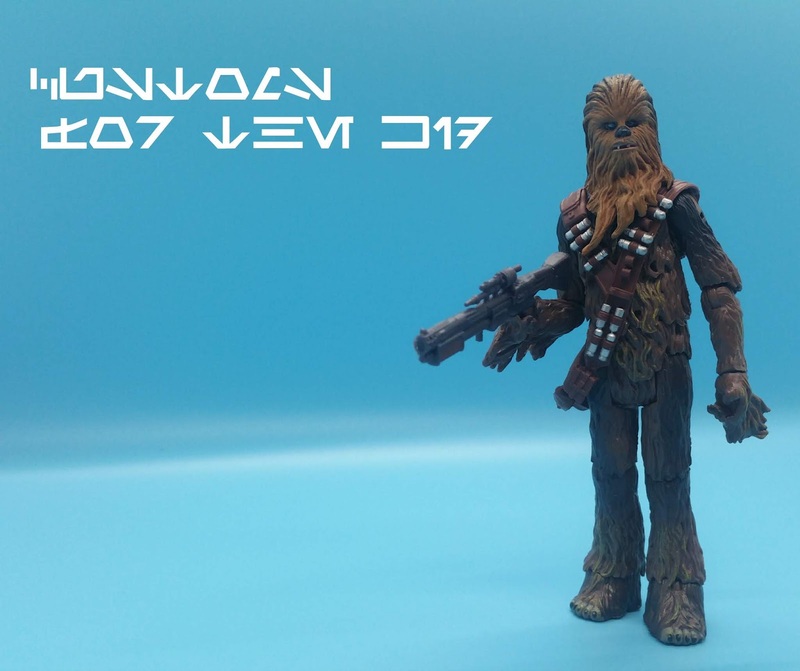 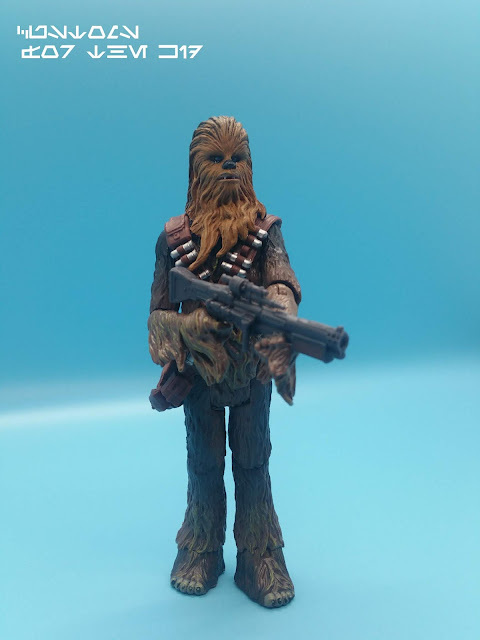 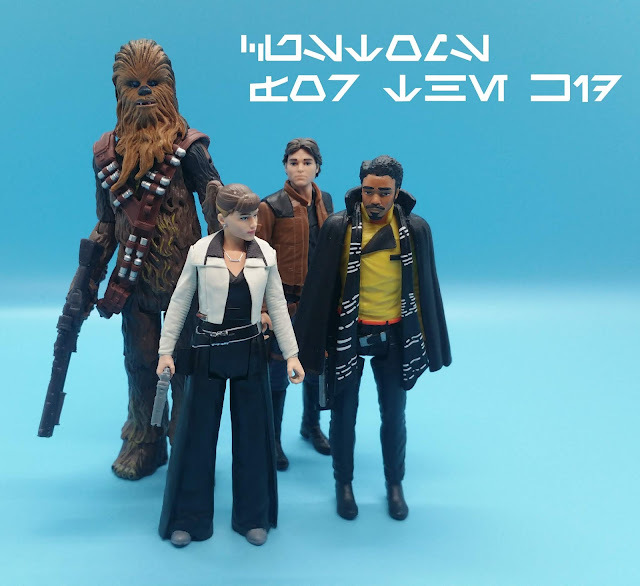 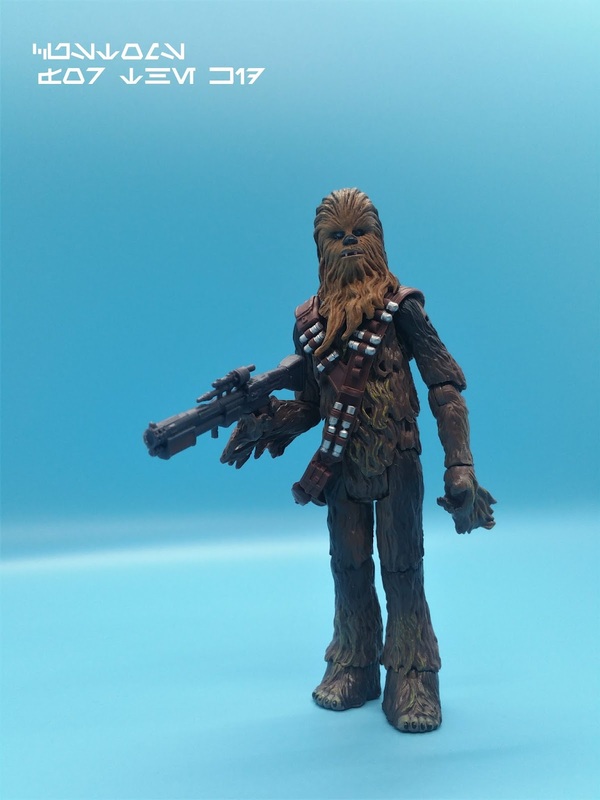 We did A New Hope version of Chewie with the same head years ago and grabbed a second head off eBay to use with the accessories of the Hasbro Chewbacca ForceLink 2.0 action figure from the Solo film. 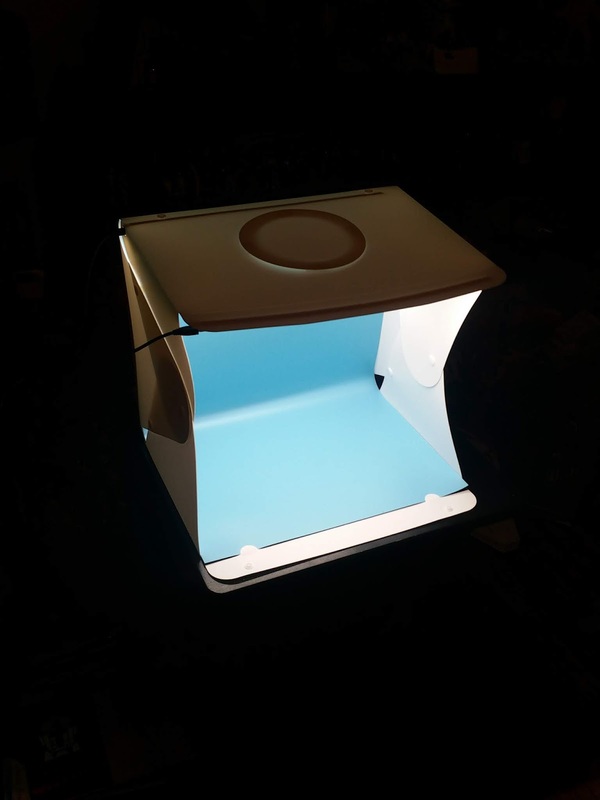 We can't speak highly enough about our new light box. 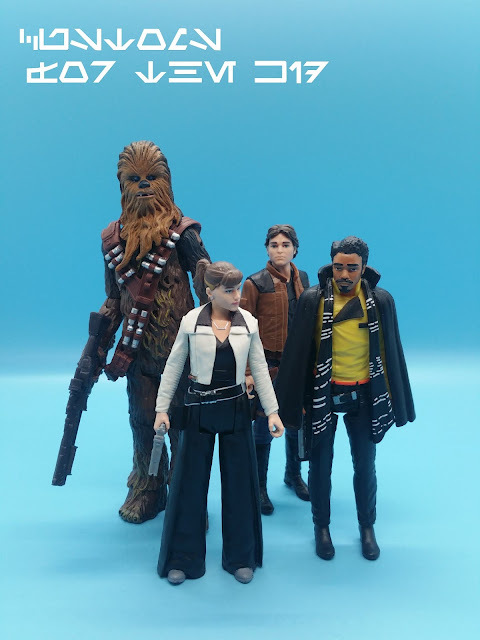 It really does a wonderful job bringing out the best presentation for every new piece we complete.